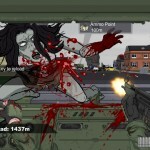 Car Zombie Action Shooting Survival Upgrade Newgrounds Click to find more games like this. 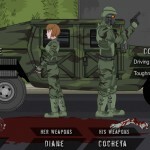 Cheat: Keyhack 7 complete task, 8 toggle car health, 9 toggle unlimited ammo, 0 toggle unlimited RP. Keyhack 7 complete task, 8 toggle car health, 9 toggle unlimited ammo, 0 toggle unlimited RP. 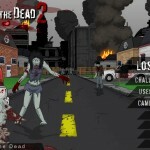 Road of the Dead 2Don't be afraid if you stink at everything initially. 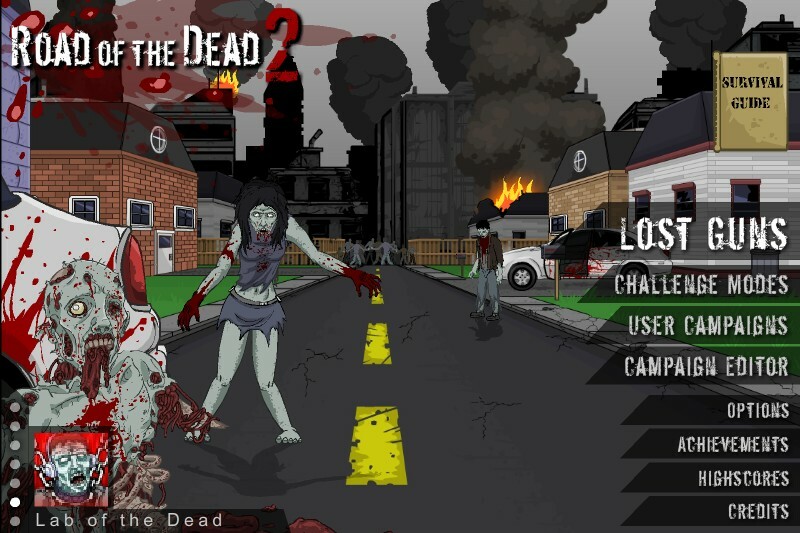 Not only will your characters' skills improve as you play through basic use, but by stopping in front of certain buildings when the screen prompts you, you can do everything from gather ammo (only the pistol has infinite bullets) to spend "RP", earned through basic play, on new weapons or upgrading your old ones, or even repair or enhance your car to avoid explosions. Make no mistake, Road of the Dead 2 is a game with a massive amount of talent behind it provided by people with a passion for the genre. 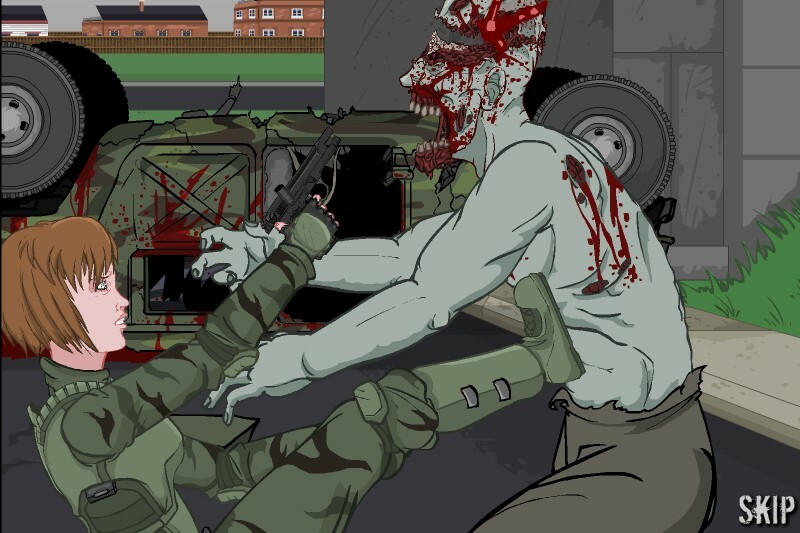 The cutscenes are animated and fully-voiced, the environments are detailed, and the action is hard and frantic. There are quite a few surprises and changes in store, from the way you can use the landscape to your disadvantage and even some new enemy types and beyond, so make sure you refer to your Survival Guide whenever it gets updated. The downside is that it feels like the difficulty has missed the curve and gone straight off the cliff, with what feels on a greater emphasis on grinding for upgrades over skill. 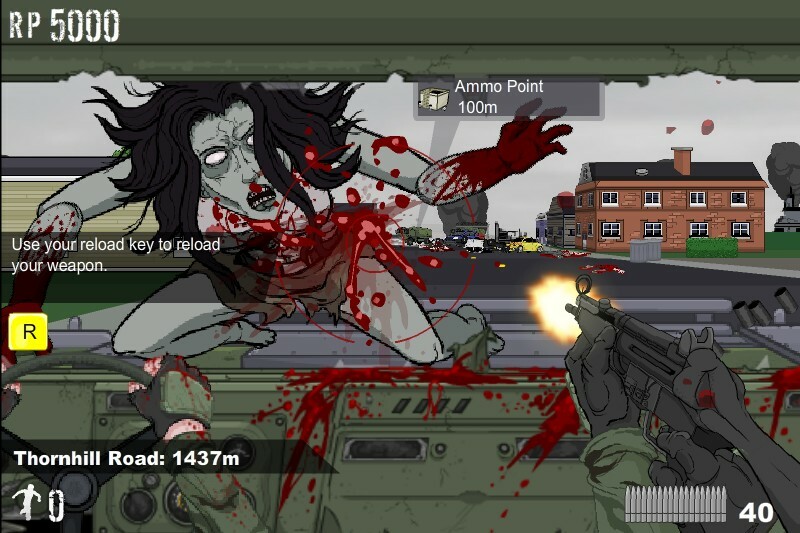 Zombies take a ridiculous amount of damage before they fall off the hood, even if you're emptying entire clips into their faces, so early on if you get more than one clinger or have to reload, you're basically dead. When combined with how ridiculously far apart the checkpoints are, as well as the way you have to wait for upgrades to complete, you have a game that feels like it's actively fighting you instead of merely challenging you, and for some people that's going to make it more frustrating than fun. It's not that these changes or additions are unwelcome, and in fact they add a new layer of challenge and involvement to a familiar formula. They just need a bit of tweaking to make failure not quite so frequent, inevitable, or enraging. 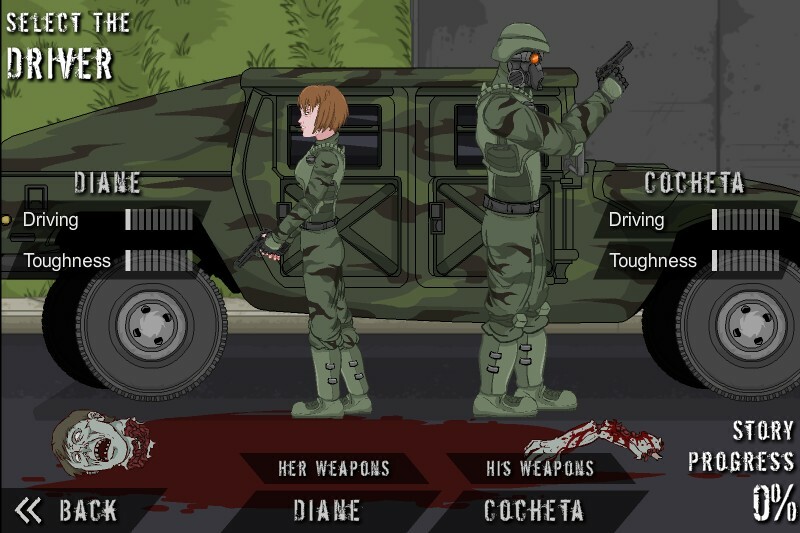 If you like a challenge and don't mind a bit of a grind, Road of the Dead 2 will keep you driving for quite some time... especially if you play logged in at Newgrounds for user-generated content, or make your own! FOR LOAD/SAVING/CONTROL FREEZE BUG - SEE BELOW!!! LOAD BUG: Game has a bug so if you can't see the game, clear your cache to see the game! To clear the cache, easiest way to do so is to press Ctrl + H, press clear browsing data, and only select the option "Clear the cache". SAVING BUG: Set unlimited save data, to do so, right click the game screen, click on settings, and click on the middle icon. From there, drag the arrow to the furthest notch on the right, so it says unlimited. UPDATE: We've been taking all the feedback and tweaking the game for the difficulty, weapon stats, functionality, etc and fixing bugs. Keep 'em coming!